That downed hemlock sure does detract from this spot. 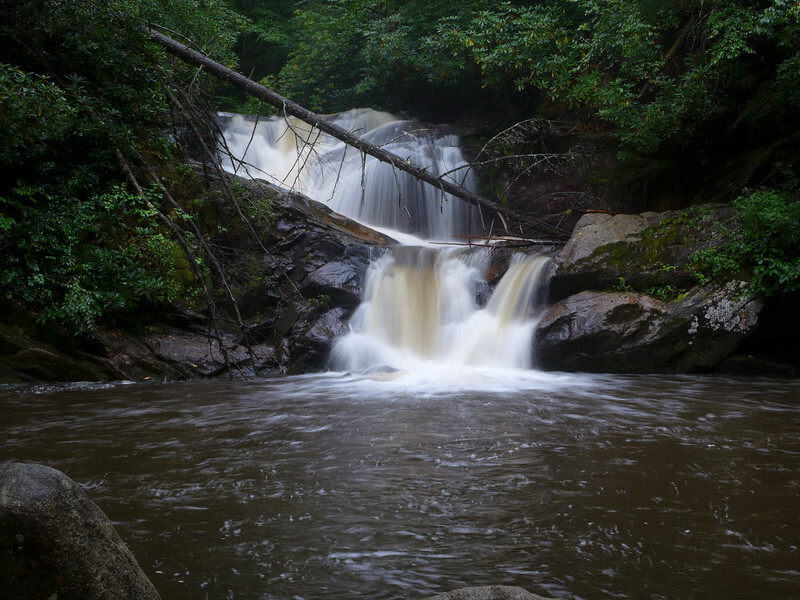 Take a look at a shot of these falls, photographed by Andy in 2006 ... pre-tree fall! !